No matter where you live or study, the one thing everyone has in common is that they need to eat. 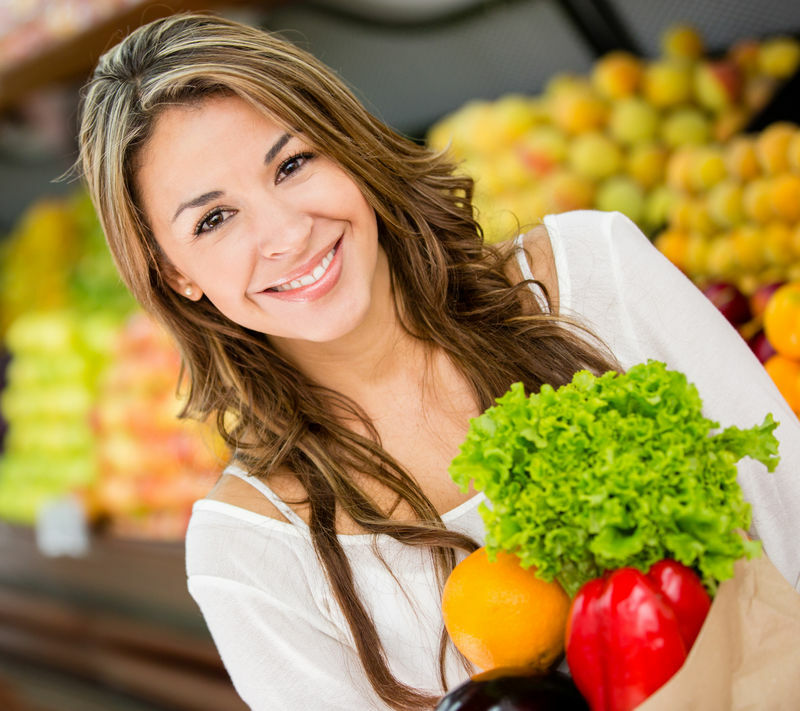 For TALK students who are on a budget, an affordable grocery shopping list is needed, not only so that you can eat affordably, but to also healthily. Here is a guide to eating healthy and cheaply as a college student when studying abroad. Before you go shopping, work out how much you want to spend on your shopping each month or each week. While creating your budget, be reasonable with the prices of food and what you may have to buy. Leave your credit card at home if you intend on paying cash, this way you won’t be tempted. Before you leave for the store, write a shopping list with all the things you need, and not the things you want. Next to each one write down how many packets or boxes of food you require. Take a pencil with you so you can cross the items off your list and also write down the prices of the items. When you go shopping, make sure you’re not hungry. 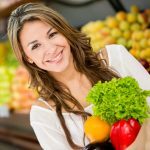 It has been shown that impulse buying is increased when you are hungry during your shopping trip, as you tend to place all sorts of delicious looking food items in your shopping trolley that you do not need. At the checkout counter, don’t be tempted by the snacks that are waiting there. They are placed there specifically to tempt shoppers, a clever and very effective marketing strategy. During your aisle browsing, you may come across many specials. Try to avoid the tempting advertising on these items if you don’t have them down on your list. This is another crafty marketing scheme that is designed to make you buy more than you really have to – so stay strong! When your groceries are scanning through keep an eye on the price that they are scanned at. You may find that 1 or 2 items may scan up a higher price than expected, leaving you out of pocket. Some brands tend to be more expensive than others. If this is the case you have the right to look for a similar product in a different brand. Brand surfing is a common thing many people do to help them save money. Buy foods that are in season. Fruits, herbs and vegetables tend to be cheaper because they are in large supply. By doing this you can help to lower your cost of groceries, thus make each shopping trip affordable.